This is where you can see where the Joneses are. You can also put where you are on the map. Just fill in where you are in the space provided at the bottom of the map. Press 'Go' and follow the on screen instructions. Or you can steal the map to put it on your website or blog! 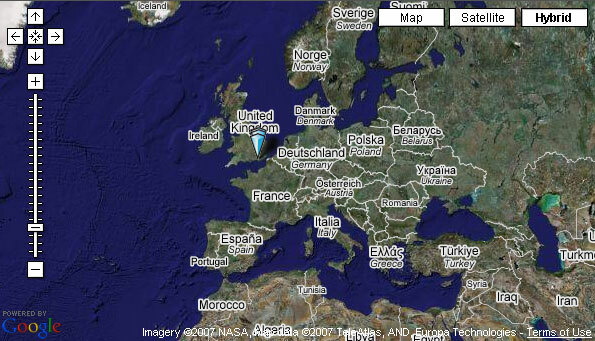 Click map or here to go to the Platial Google map and follow the Joneses travels.